Fixed many other miscellaneous defects and user interface improvements..
Download the Malwarebytes Anti-Malware Cleanup Tool to your Windows desktop. 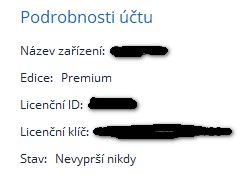 Once downloaded, double-click on the program to start it. 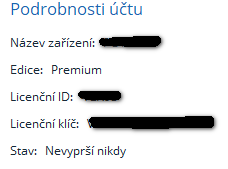 Click on the Yes button to have the program remove installations of Malwarebytes from your computer. Reboot your computer when it ask...!!!! 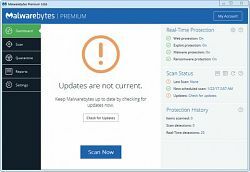 Malwarebytes Premium 3.7.1.2839 Multilingual + Keygen v1.7 by URET | 61.86 MB..netest..! !